Steve Jobs Resurrect for iPhone 5! Dear readers, littlegeeko has not been updated for awhile now and we are very sorry about that. We have something to do out of the country and have no way to update this awesome blog. Sorry for the disappointment but we are now back to business and we will keep littlegeeko as active as possible. Especially during the iPhone 5 craze! Come back for more on the iPhone 5. 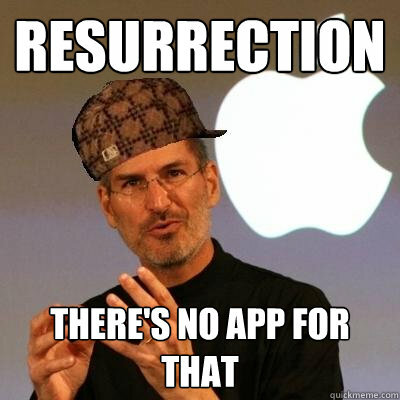 For now, we would like to share a video on Steve Jobs’ resurrection which we think is amusing. Have fun watching! Coming up right after this…everything you have to/should know about the iPhone 5! 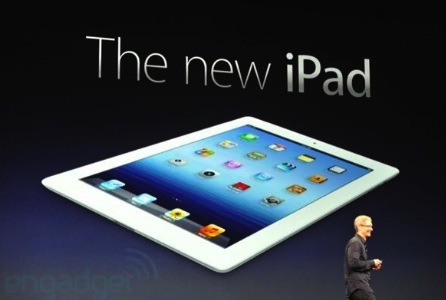 Apple already put up the video of the iPad event keynote on the Apple webpage. If you missed it and you want to watch the event, click here! There are some good stuffs in that video but Tim Cook is not Steve Jobs and we miss Jobs! Although Tim did a great job! Enjoy the video! 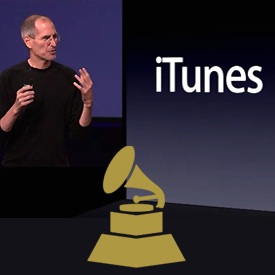 10 years after Apple won the Technical Grammy for its contribution in the music industry, Grammy has decided to recognize the impact of iPod and iTunes on the music industry and name the former CEO and Apple founder Steve Jobs for the “outstanding contributions to the industry in a non-performing capacity” Grammy award. No one can deny how Apple change the music industry and how the industry was revived back in the down times of music (Click here if you do not know). But it is sad to have the award given only after Steve’s death. But mostly it is always the case. Wonder who will be collecting the award on Steve’s place. 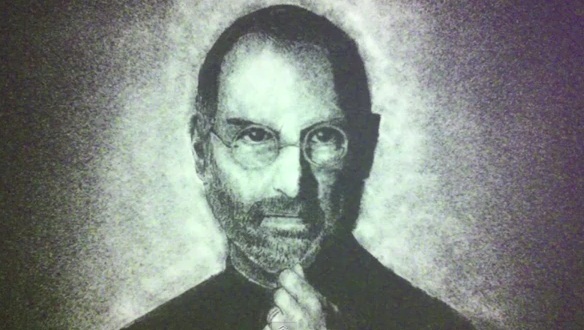 Here is a animated history of the iPhone by CNET UK dedicated specially for Steve Jobs. Enjoy! Efficiently, just a moment after Steve Jobs passed away, the man’s documentary was aired on Discovery Channel for the world to see how a great man he is. This is something worth your time and for all the people who do not really know Jobs very well, you have to watch this to know what is the fuss about his death is all about. My favorite is when it says that Steve knows a product will be great just by handing it to a 2 years old kid and the kid starts to use it. That was his idea of “market survey”. He just simply change our thinking from “do we really want this” to “I need this”. Click on the link below to enjoy the documentary. What do you think about the documentary?? Never to forget that Steve’s biography was also out and available starting last Monday. 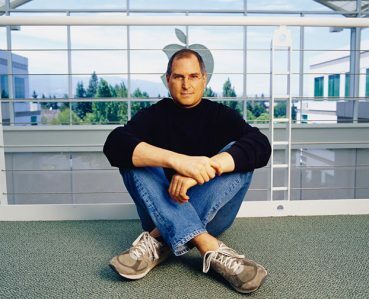 Steve Jobs has passed away and many of us shows tribute to this incredible man in many different ways. Apart from the usual tribute by fans…this particular tribute is very unique and one of a kind. What I can say is…this is just incredible and a suitable tribute for someone like Steve himself! Steve Jobs resigns but everything will stay the same! 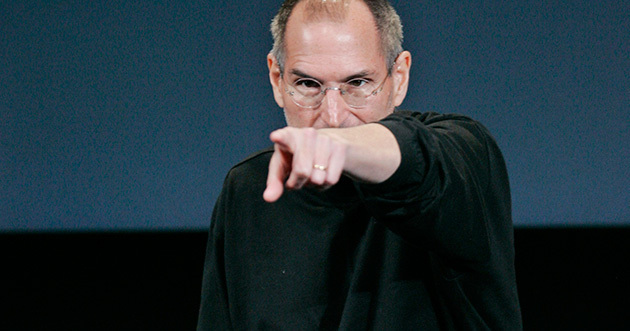 Steve Jobs resignation is like the biggest, saddest news for all the Apple fans out there. Some can even worship him as their GOD!=.= (not me). But will it change anything? Of course Apple will not be as “Appleish” as before without Jobs. We can’t deny that. But lets give Tim Cook sometime. Maybe he is better than Steve Jobs and now is his chance to show the world. 1. Everyone who waited for the iPhone5 and wanting to get it does not change their mind after Jobs’ resignation. 3. Don’t worry, Jobs is always watching behind Cook’s shoulder to make sure everything run smooth. 4. A person like Steve Jobs does not resign if he does not think that the company can manage without him. Hope the iPhone5 will still be iPhone5!